So I have seen similar other topics with same issue, and decided to try to ask you here for help since all the topics I have seen went great. I got a PC that with Windows 10 that was never activated, at one point my PC was borrowed for some time, friend needed It for college. And no he did not, I don't care about the activation, at least not now, It is just not needed for me, and if I would need it I would much rather buy the legitimate version instead of having to deal viruses, slow boot up times, constant fear of losing my data or having it stolen like I have to now. So long story short, I have downloaded "Farbar Recovery Scan Tool (FRST) - Fix mode" like it was recommended it most other topics and ran the scan. But I don't really understand or know the next steps, I know I need to read those txt files and find all the things that are connected with that KMS activation tool but I really don't know which files are clean, or good, and which are not or need fixing. And I don't want to screw up my OS or anything installed or any data that I have. So I would be really grateful for some help with my issue. Please post the FRST.TXT and the Addition.txt logs that were created by running the Farbar program. Thank you very much for the advice and for answering. Here are the files needed. During reboot I noticed the boot time is still very long, it lasted about 3 minutes and 50 seconds. And it seems that it gets few seconds longer at each new boot/reboot, either from shutdown or restart, it makes no difference. At the beginning of using it the boot time was 5-10 seconds, and after some time it just started to steadily get longer and longer. I have Samsung M.2 SSD 970EVO for Windows Os, and its not even half a year old, and I have checked it with official "Samsung Magician" software and there are no problems with it. And I know the problem is not in other hard drives or any of the peripherals, because I tried to boot it without any of it and the boot time stays the same. I also googled form months for fix and tried many different "fixes" (Malware or Virus Problems, Windows Fast Start, Uninstalling Programs, Updating/uninstalling Drivers, Tons of different Tweaks, Checking Registry Stuff and Services, I have tried everything that I could find), unfortunately none of them helped...and my boot time is just getting longer each time. Run the Farbar program one more time. Post the FRST.TXT and Addition.txt logs for my review. Make sure the box to create a fresh Addition.txt log is checked. I am aware about that update and it's problems, and my problem is not related to that. I have been having my boot time issue long before that update, and I didn't even ever used any of those antiviruses. And even on my Win 10 Install (On my other SSD-Kingston A400 240 Gb) that I had from the beginning of last year I had the same slow boot problem. Here are my latest Farbar files. And thank you for taking the time to try to help me. Navigate to this page and see if you can find a solution to your slow Boot Time. It was always disabled, and that option is not available anymore for me, I noticed it was not there for me since the last Windows update. 2. Adjust Virtual Memory Settings. Now this is weird...Could this be the culprit of slow boot? 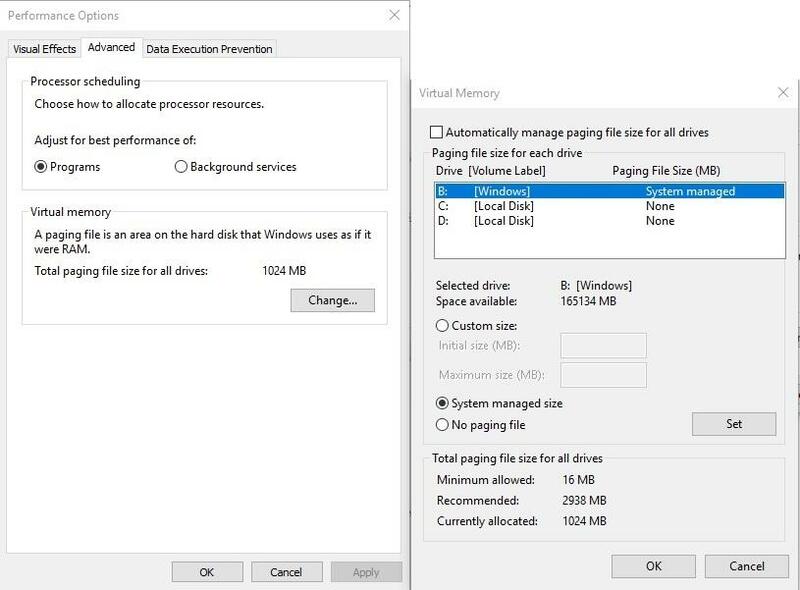 If I leave it at "System Managed Size" it sets a very low amount of Virtual Memory (1024 MB) and every time I go into the Performance Options>Virtual Memory and click on "Change" I get this pop up window. 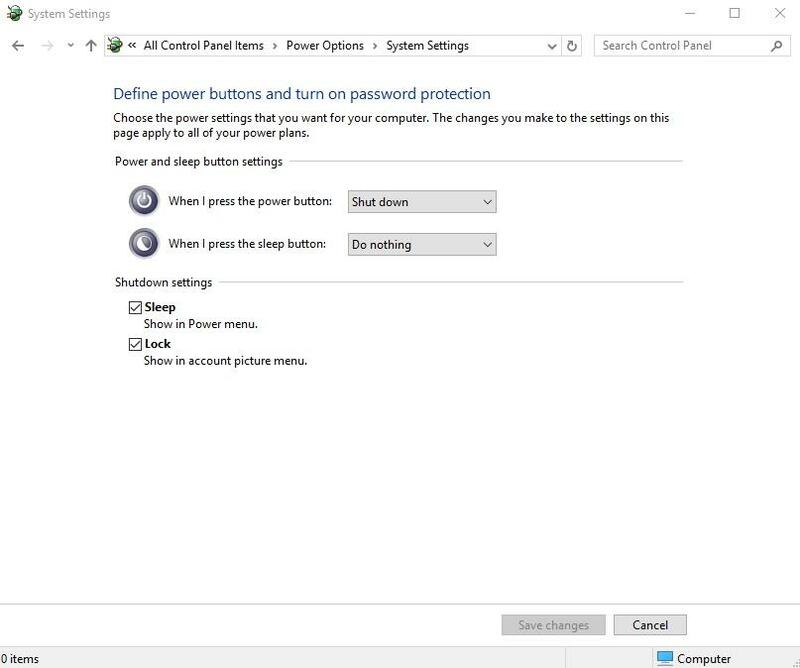 And if I try to choose the custom size (which I would prefer), and put the recommended size, after restart, and at every log on I get that same pop up windows saying that Windows created temporary paging file because of some problem, and then it switches to system managed automatically. I also get the same result with putting any other size, like in example 16384, 8192, 4096, 2048. And also, any of these options does not change the boot time, it is slow in any of these ways. So as I see it there is something wrong with the paging file/virtual memory, be it connected to the slow boot or not. 3. Turn Off the Linux Terminal. Always have latest graphics updates. 5. Remove Some Startup Programs. I am always checking that at install of any new software, there are always only essential programs enabled at startup. 6. If All Else Fails, Perform a Reset. Really not an option right now since I cannot clone my Windows drive to another to have a identically working backup if I lose all my work. Boot in Safe Mode with Networking. Only the Operating system file will be started. Is the boot time better? No difference, I tried it before and now again. This topic has just been published. It may not be the reason for your slow boot but who knows. Just let me know. It may not apply to you but I just taught I would mention it. Was McAfee or Avast previously installed on this computer? Lets check your Master Root Record. Read carefully and follow these steps. Doubleclick on TDSSKiller.exe to run the application. Then click on Start Scan. Important: Do NOT change the default action on your own unless instructed by a malware Helper! Doing so may render your computer unbootable. If no reboot is required, click on Report. A log file should appear. Please copy and paste the contents of that file here. I have checked the topic and I don't think it is the reason since I never had any of those Antiviruses (Sophos, Avast, AVG, McAfee). I also checked my Windows 10 update history and did not find the KB91465 update. Should I have it? When I click "Check For Updates" it seas I'm up to date. Since the new fresh install of Windows 10 I have had only Windows Defender for protection and Malwarebytes-Free Version for additional malware and other stuff protection and cleaning that may slip pass by defender. About two weeks ago I have also installed Total AV, and Bitdefender Antivirus (both free versions, and NOT both at the same time) to see if those programs can fix my KMS malware problem and maybe also fix my slow boot time but with no luck, so I uninstalled them. The log is quite long so I pasted it in txt file, but if you still want me to paste it here as text let me know. Download the Systemlook appropriate for you system. Note: The log can also be found on your Desktop entitled SystemLook.txt. These Security program do not give easy. Download and run their uninstaller tool from this site. This will remove all traces of the program. Restart the computer when the removal is completed. Use this program to remove all traces. Please download the free version of Revo Uninstaller Portable from here and save the compressed file to your computer's Desktop. Click the Finish button and restart the computer to complete the removal process. After a restart of the computer let me know if the problem persists. 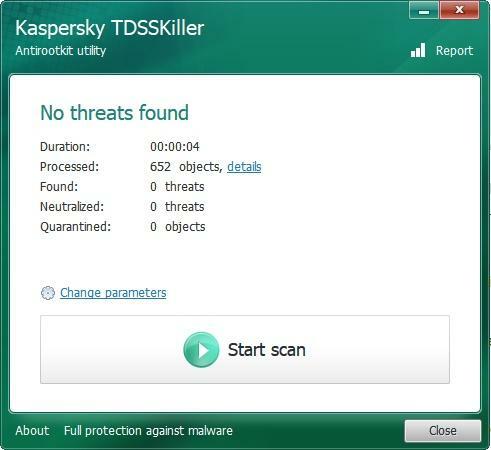 All files reported by the TDSSKiller are good.